Internet has changed the way people play chess and you don't even have to leave your room to be able to play against another human being. With so many chess servers available, both free and paid, we decided to list the biggest online chess sites. 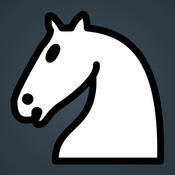 Here are the top websites to play chess online. The Internet Chess Club has been around since 1995 with maybe the highest level of international Grandmasters the Internet has to offer. You can play on the site for free as a guest but the full membership costs $9.95 a month with discounts for longer subscriptions. The fast-growing lichess.org is fully free and Open Source and offers a great place to play chess online for free. 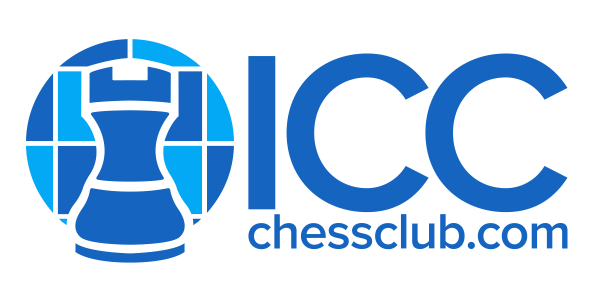 chess.com has grown to become one of the biggest competitors in the market with a huge player base and great support for live and correspondence chess. 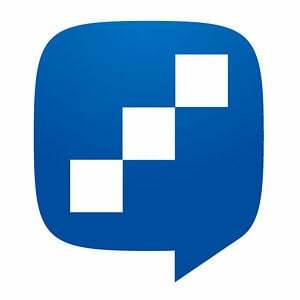 FICS (Free Internet Chess Server) is another very old server but it has and will always be free and it has a very strong community. playchess.com is a chess server by the team behind Fritz and ChessBase which has made them also a very popular platform, especially in Europe.